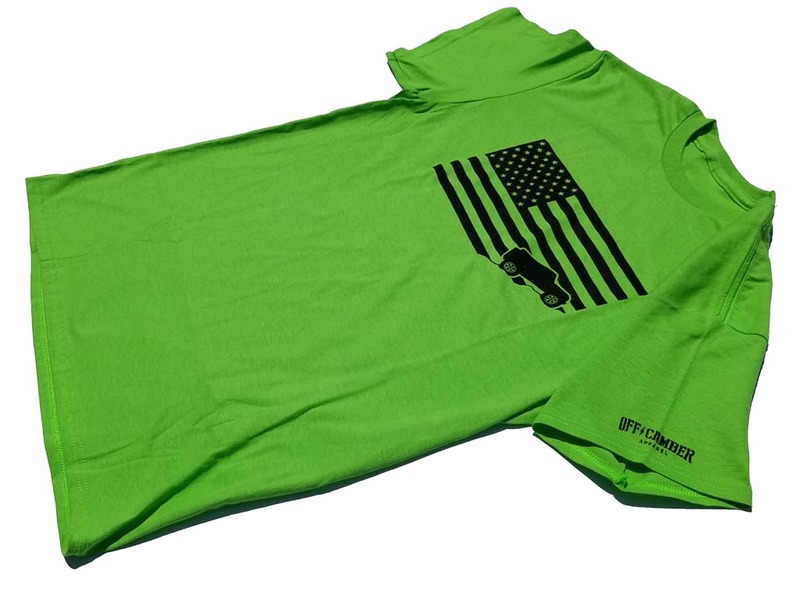 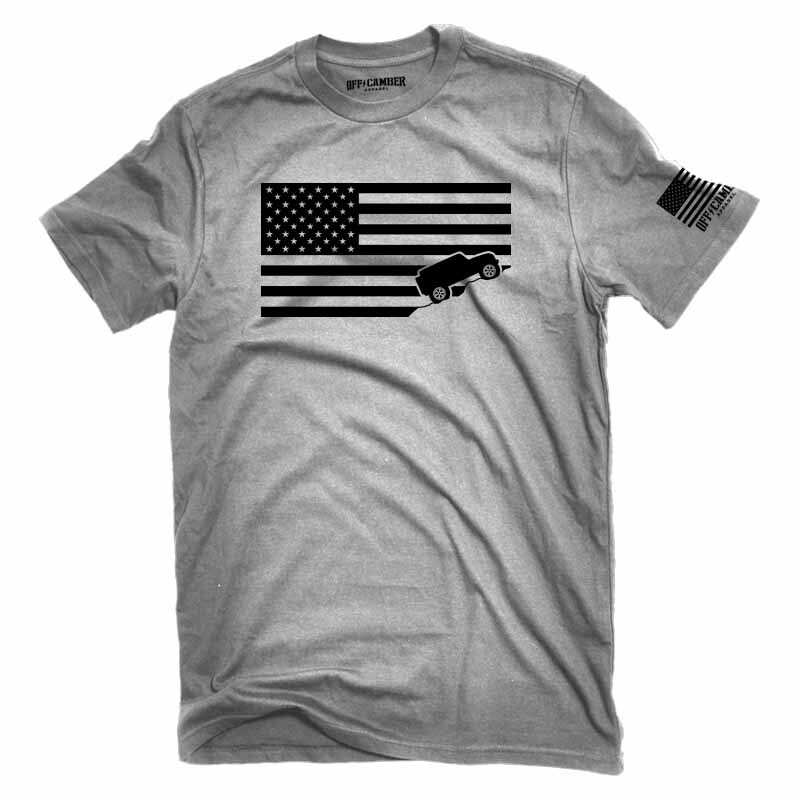 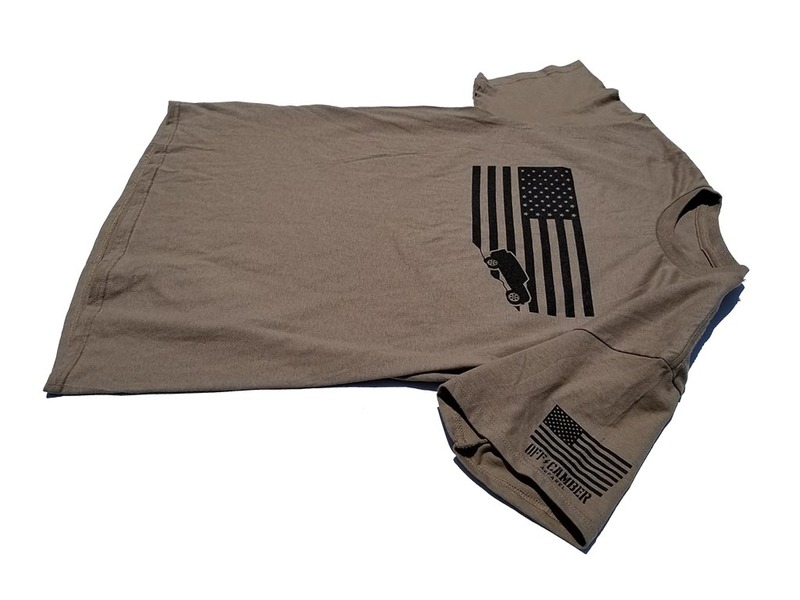 This shirt is pure Americana depicting a USA flag with a Jeep crawling up the mountain as a silhouette. 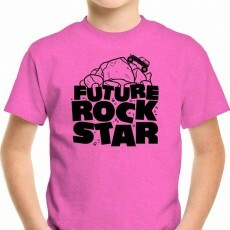 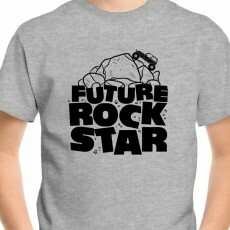 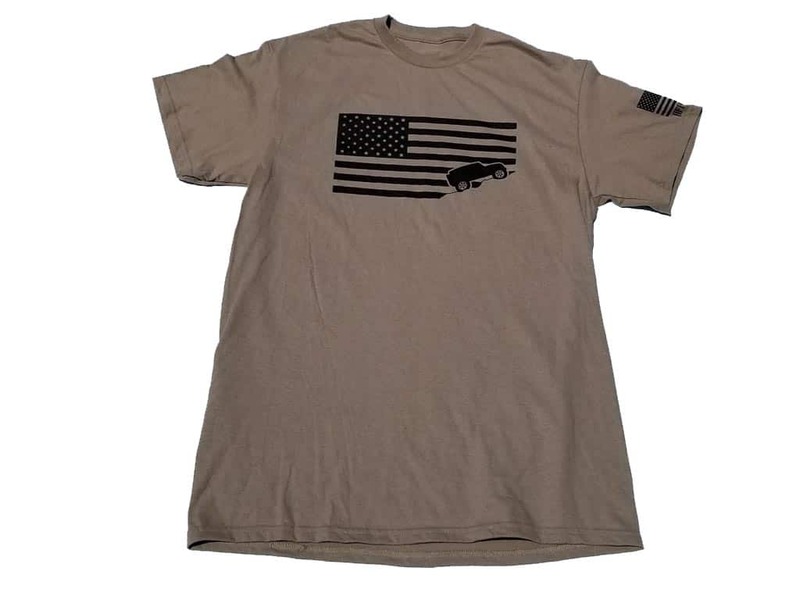 The shirt is available in multiple colors and is printed in black ink. 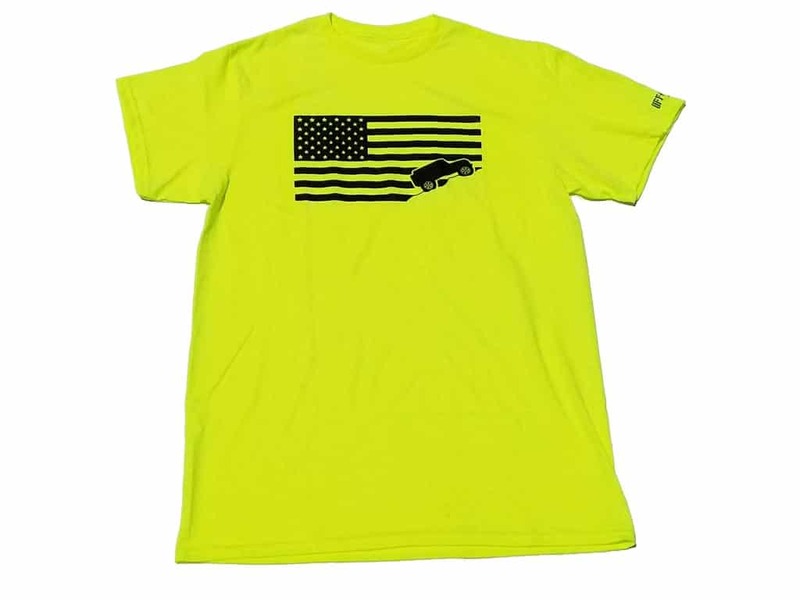 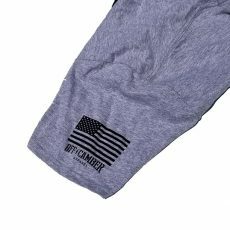 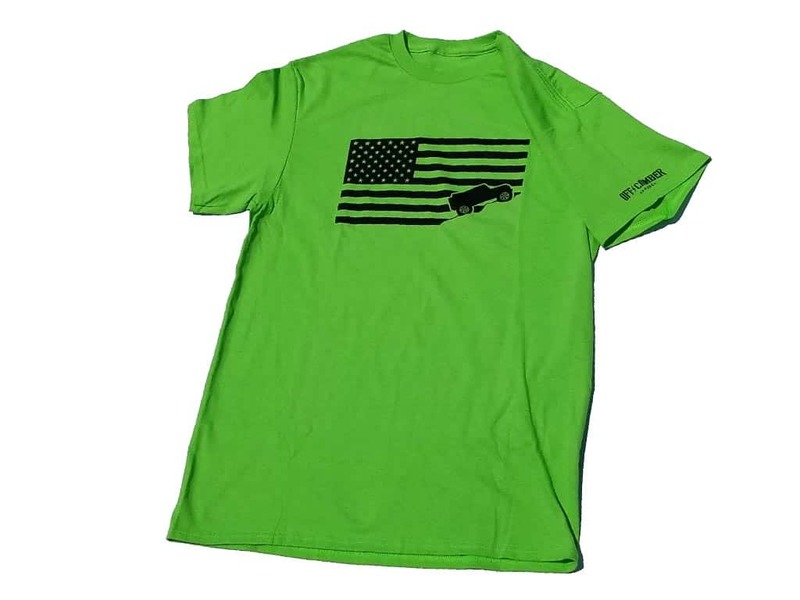 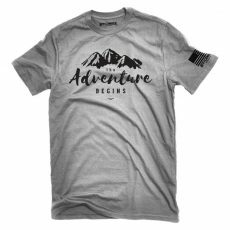 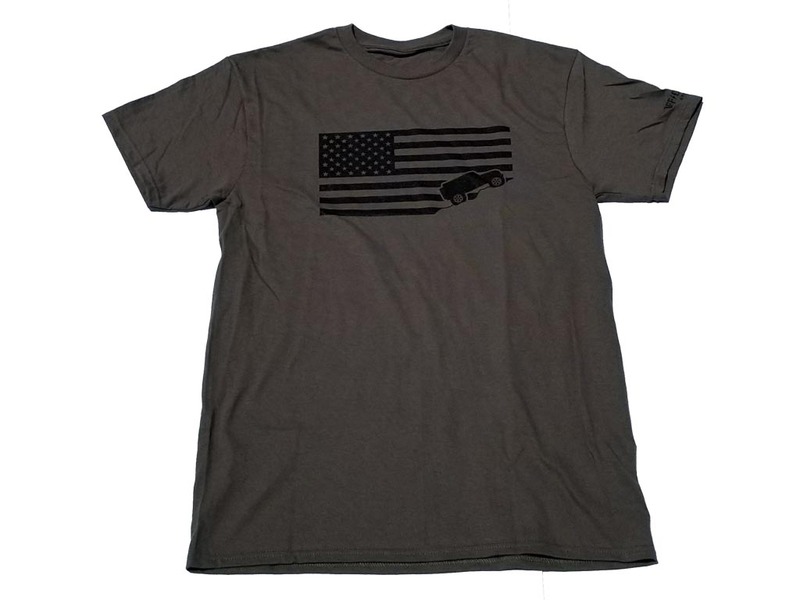 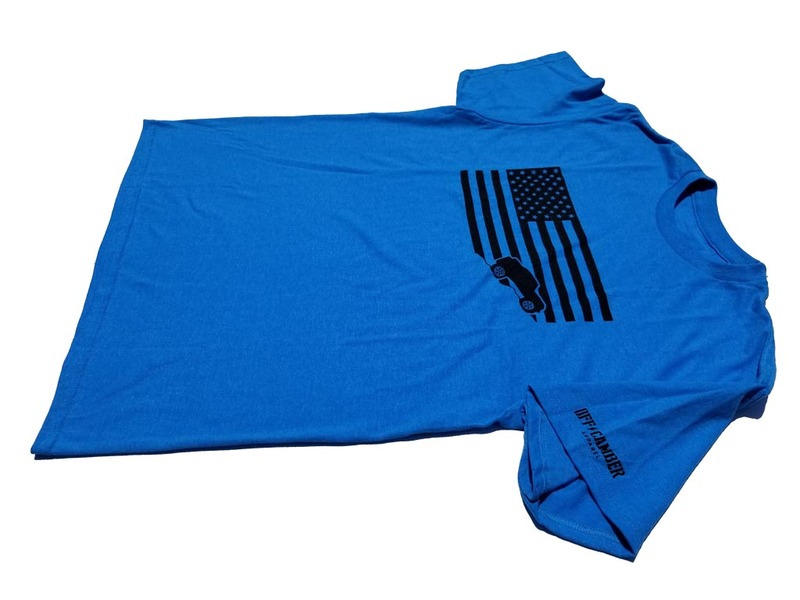 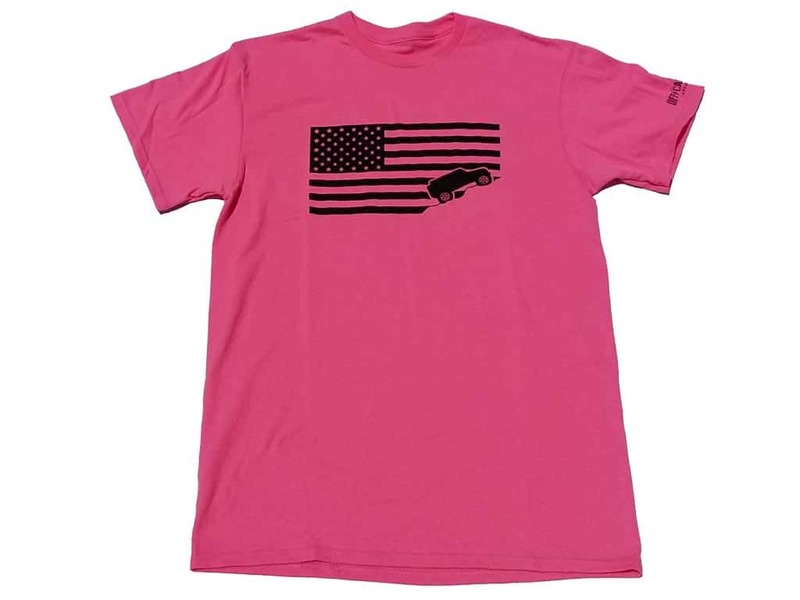 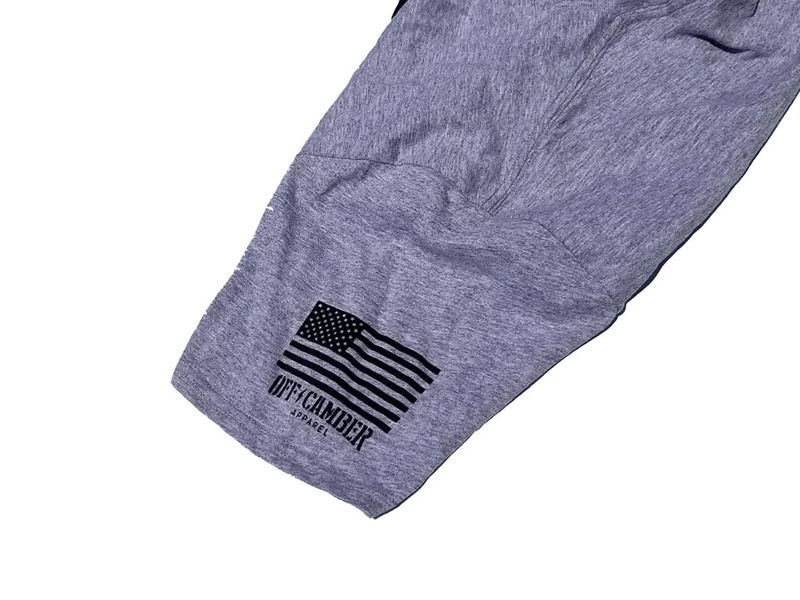 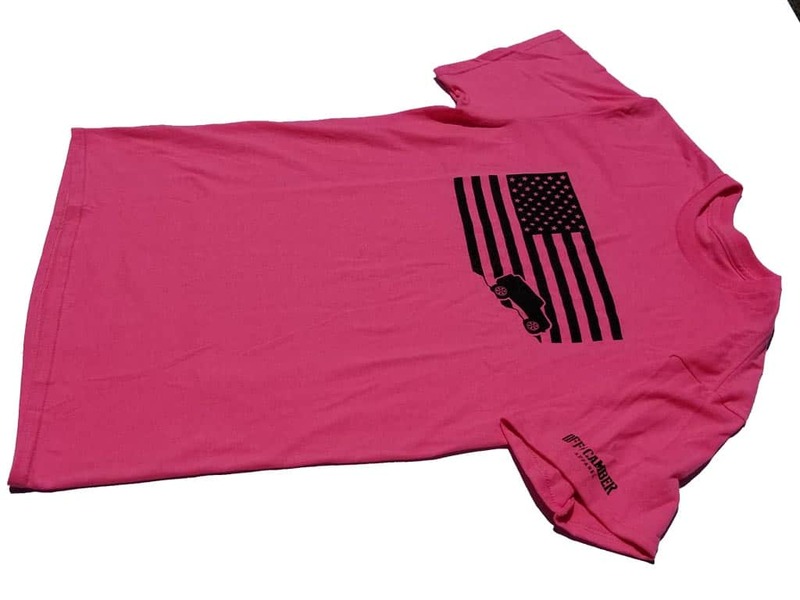 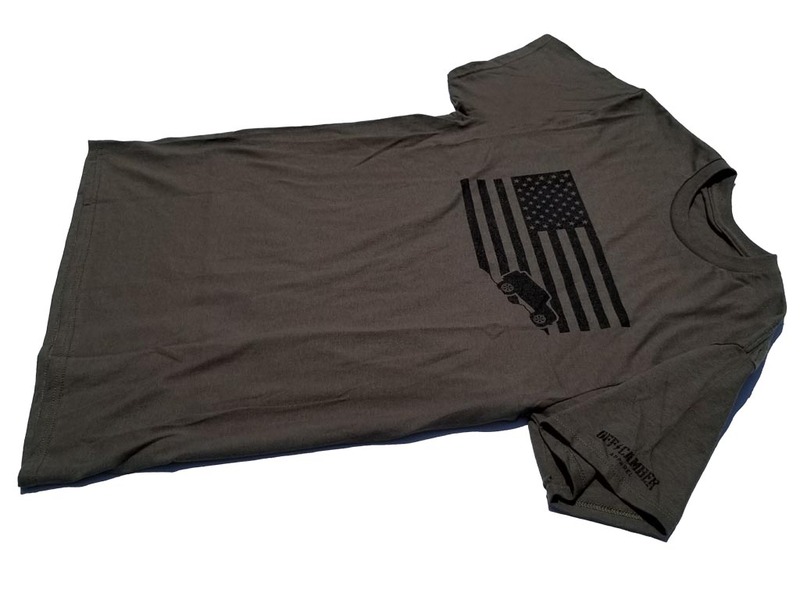 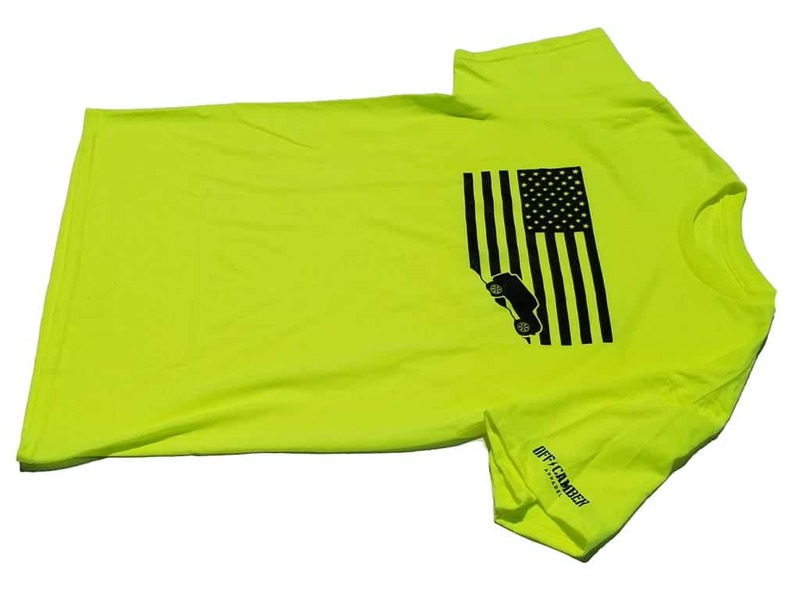 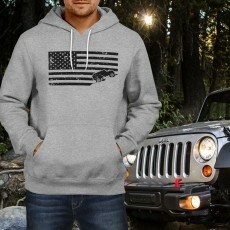 This shirt is pure Americana depicting a American USA Flag Jeep Tee shirt with a USA flag and a Jeep crawling up the mountain as a silhouette. 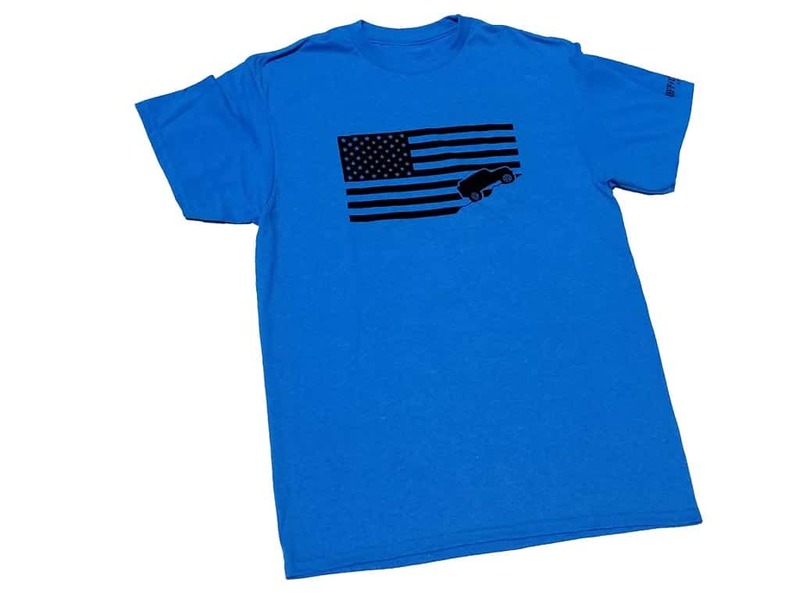 The shirt is available in multiple colors and is printed in black ink.